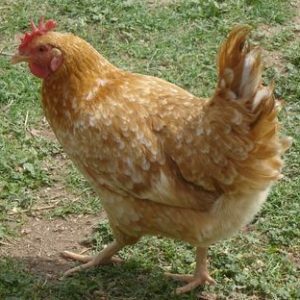 Partridge Leghorn are one of our new exciting additions to our hybrid range. 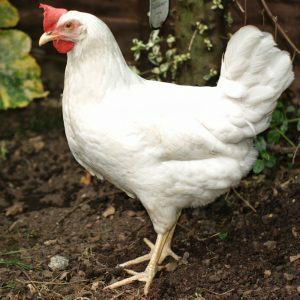 They really are the stars of our hybrid range as they are our second white egg layer to our mix.These hens are a Brown/Partridge Leghorn cross and lay a lovely creamy white egg and because they are Leghorn based, they produce a whooping 300 eggs in their first year of lay. 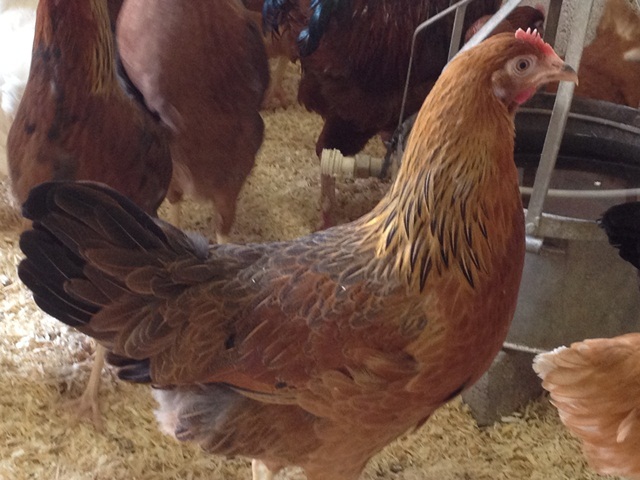 Partridge Leghorn are one of our new exciting additions to our hybrid range. They really are the stars of our hybrid range as they are our second white egg layer to our mix. 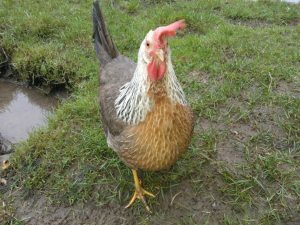 These hens are a Brown/Partridge Leghorn cross and lay a lovely creamy white egg and because they are Leghorn based, they produce a whooping 300 eggs in their first year of lay. Partridge Stars adapt well to most set ups such as back garden, free-ranging and on smallholdings and enjoy space to roam around in and forage. 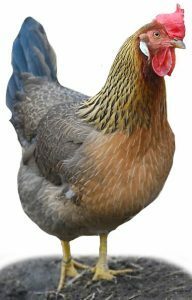 They mix well within a flock and can be tamed down, so ideal for new chicken keepers. 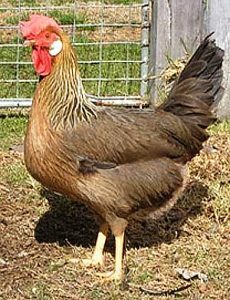 The Partridge Star is very similar in appearance to the Brown Leghorn and have beautiful partridge plumage making them a stunning addition to a flock. Partridge Stars reward their keepers with up to 300 creamy white eggs in their first year of lay.